Pruning helps a tree to grow in a healthy manner as well as creating a neat and attractive look. Damaged or unwanted branches or diseased sections of the tree will be removed by a tree pruner to allow for new growth and stop infection spreading to healthy parts of the tree. The removal of dead wood also prevents the obvious dangers presented by falling branches. 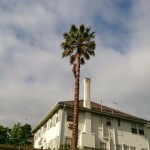 Once known as tree loppers are able to assess each tree and determine which branches can be safely removed and which need to stay for the health of the tree as a whole. 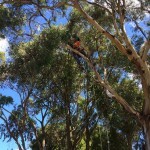 Pruning might seem like a relatively simply task, however it is best left to an experienced and qualified tree surgeon. Pruning is much more than just tree lopping. We frown on the expression tree lopping because it suggests haphazard and untargeted chopping, which is not what we provide. 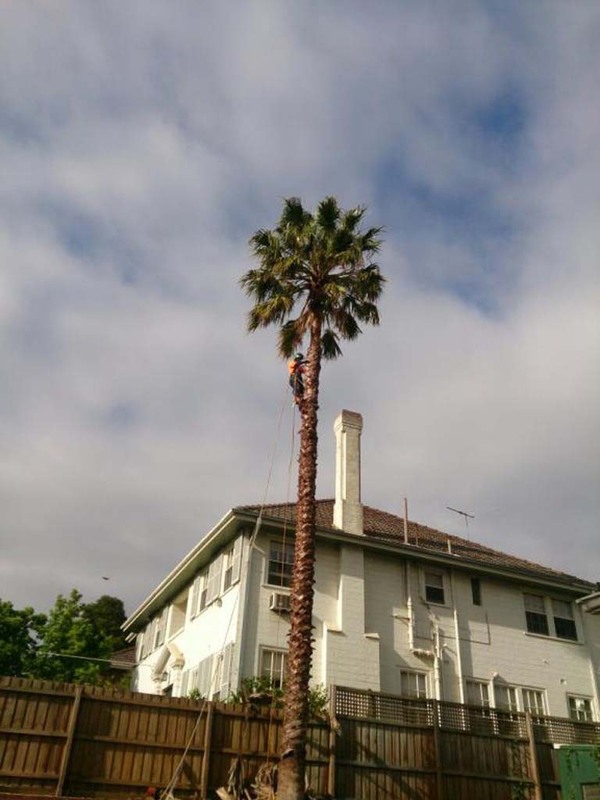 Our pruning aims to benefit the whole tree as well as create and maintain a strong tree structure. This will prevent hazards such as low-growing branches. Pruning of fruit trees can also be carried out where necessary. 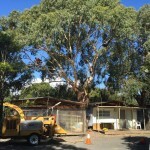 To further minimise the risk of hazardous growth and branch development, our arborist – not tree lopper – might also recommend a reduction in the tree crown and tree weight. 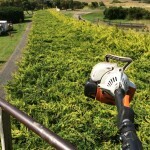 From Melbourne to Inverloch, hedging is also a popular garden feature. 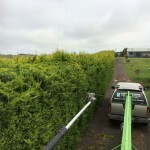 Hedges can be both visually appealing as well as offering screening for privacy or against wind. Their defined shape can, however, become a problem because with excessive growth they can quickly lose that definition. 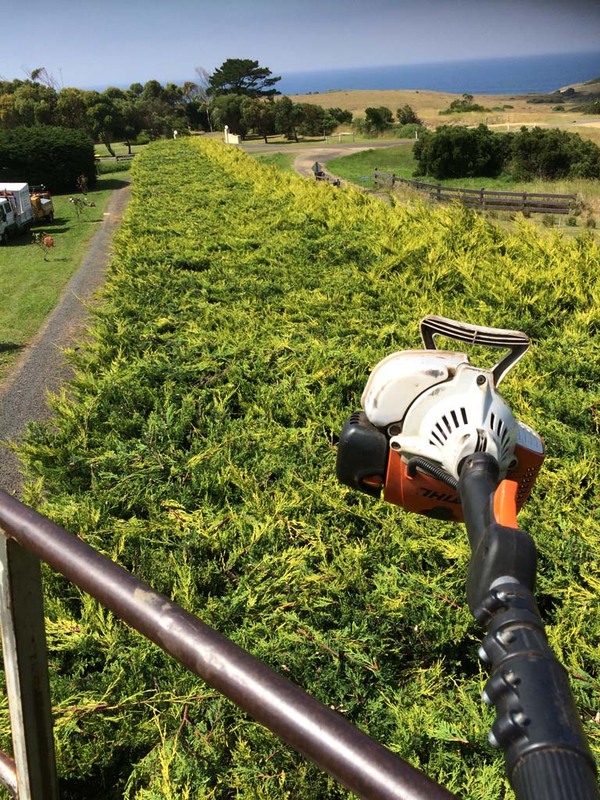 Tree Culture provides an expert and affordable hedge trimming service from Melbourne to Inverloch for commercial and residential clients on a regular maintenance basis or as a “one-off” event. 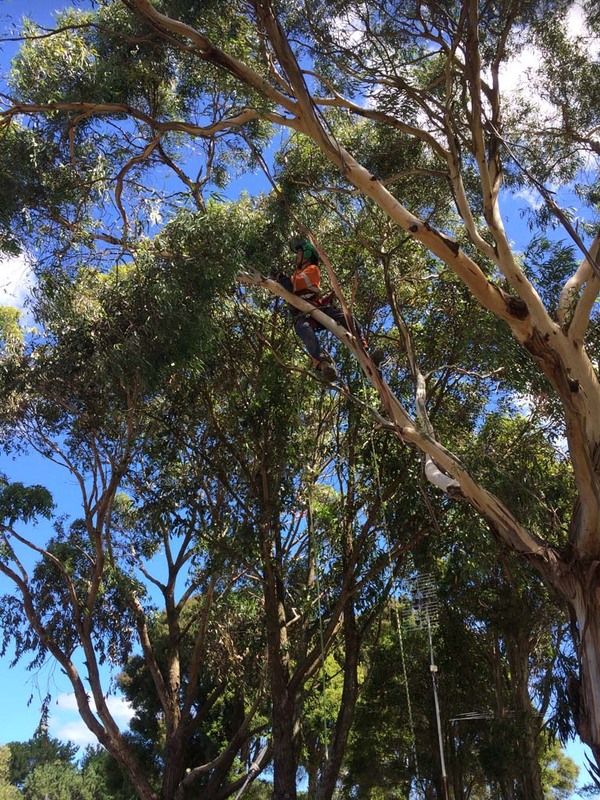 From Melbourne to Inverloch, our tree arborist can also carry out aerial tree inspections for reporting purposes, identification of tree species and to check on the health of large numbers of trees. 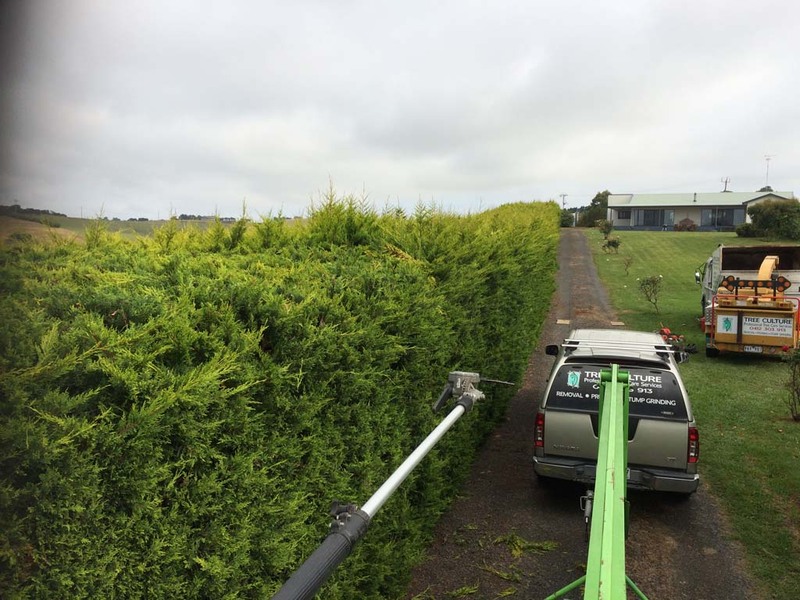 Whether we carry out tree pruning or hedge trimming, Tree Culture leaves your property clean and tidy and removes all debris from the site. 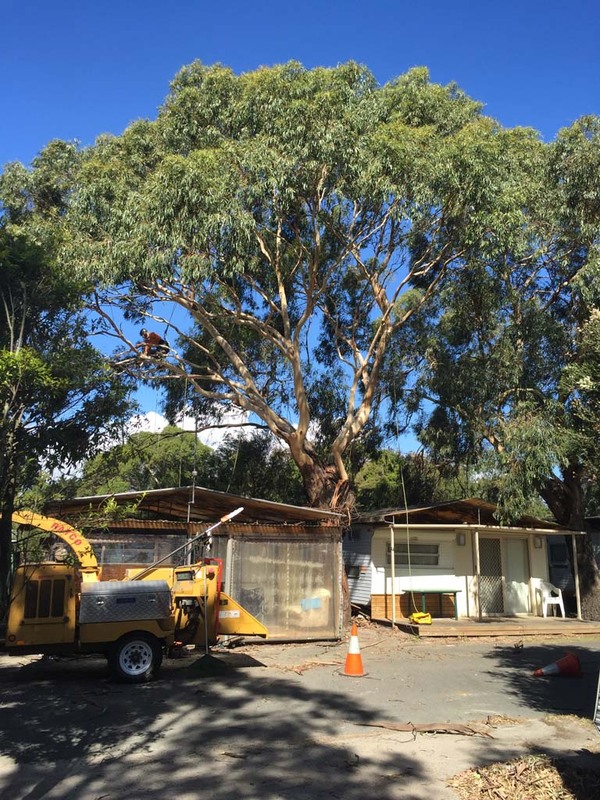 Did you know Tree Culture offers a full range of tree services, including tree removal from Melbourne to Inverloch? Contact us for an obligation-free quote today.